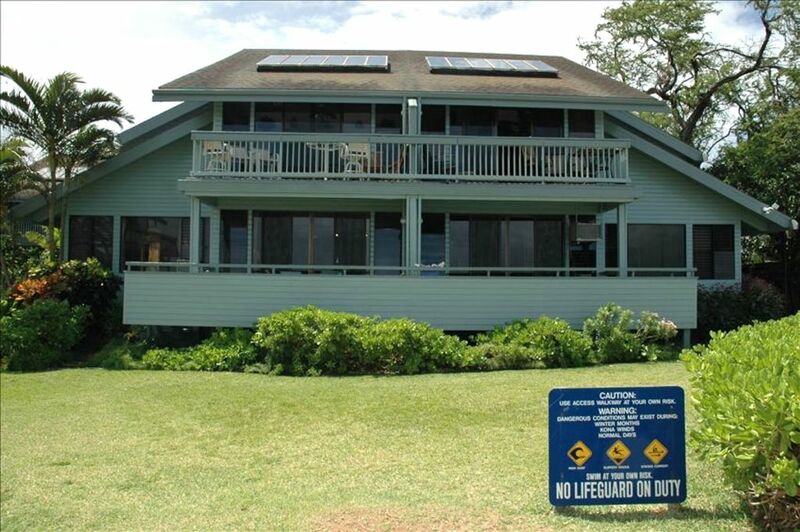 Nice, large home with great ocean views and small private beach area. Pool was great and the grounds were clean. Home was pretty quiet and lots of places to eat close by. Couldn't have been a better time. Randy is a great host and everything(gate code, front door code, accommodations). My family all loved the openess and location to the ocean. We watched whales off the lani and enjoyed every minute of time we spent there. If Randy will have us back we will be there.